It seemed like everybody and their mother wanted to file lawsuits against +Nintendo over the Wii and its accessories.
" 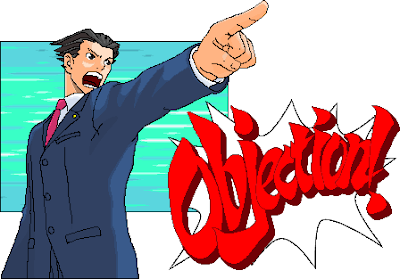 On May 18, 2015, Nintendo defeated a patent case in Seattle federal court. In May 2013, non-practicing entities Ithaca Ventures and Ithaca Development sued Nintendo, alleging that Nintendo’s Wii Balance Board accessory infringed its patent. Nintendo responded by seeking sanctions for filing a meritless case. Ithaca then withdrew its case in Seattle following a finding by a German court that Ithaca’s European patent could not cover the Wii Balance Board and that Ithaca must pay Nintendo’s attorneys’ fees.